Stash Giveaway | Knit Like You Mean It. 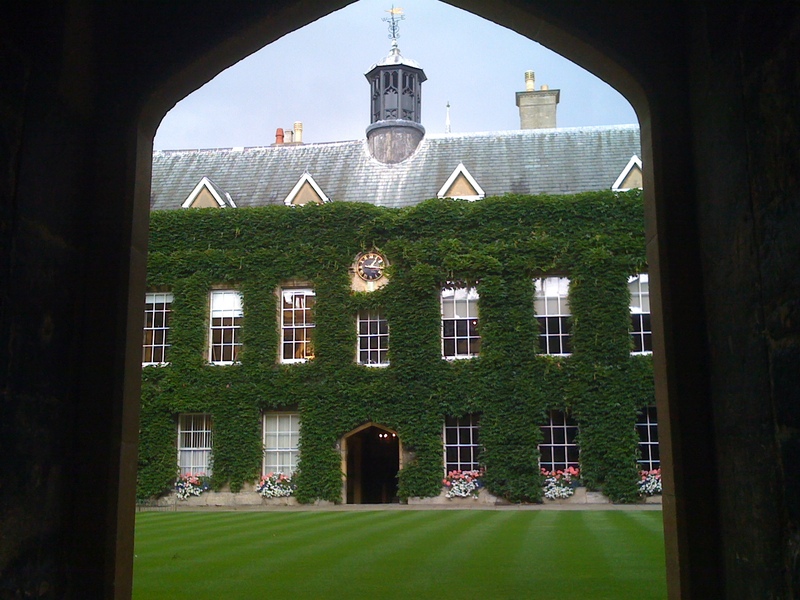 Lincoln College, University of Oxford: Some Yarn Allowed, but not all the yarn I own. Q. What is This Crazypants Stash Giveaway of Yours? A. It’s what it sounds like – I gave away most of my stash before moving to the United Kingdom in September 2012. 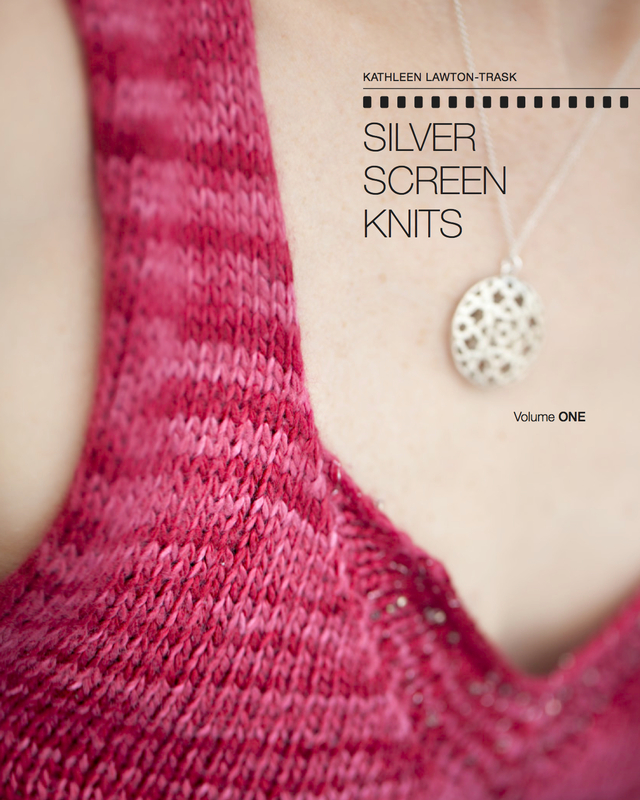 Since I couldn’t ship it all over there*, I gave it to knitters who commented on my blog. Now that I’m happily settled in England, I still give away yarn from time to time, because it’s fun and gives me a sense of abundance and community. A. There really isn’t one. If you win, you give me your address, and I mail you the yarn. Some people donate to the cost of shipping via Paypal, but that is definitely not a requirement. The main benefit for me is in knowing that I’m sending yarn to people who want it. Q. How Do We Find Out About The Giveaways? 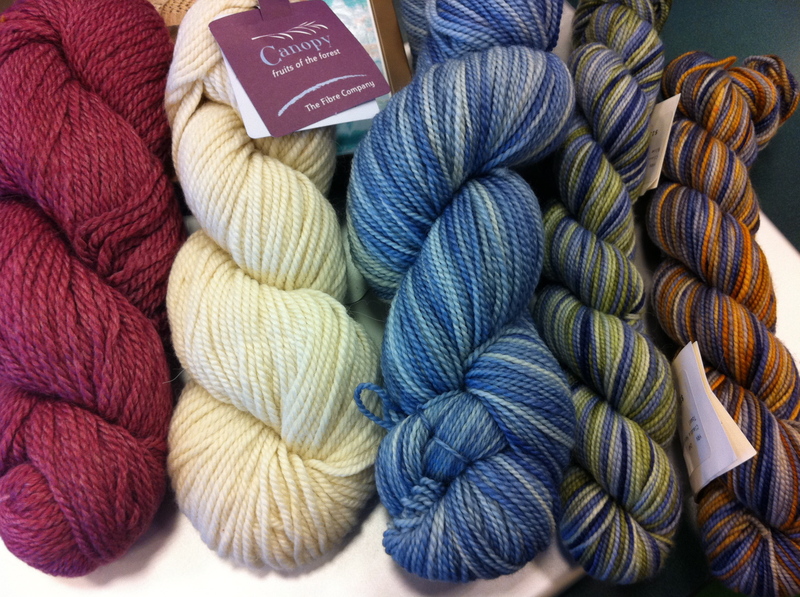 A. I write a blog post that includes photos and descriptions of the yarn. There are usually several different yarns available in each post. You look at the post (heck, maybe you even read it) and, if you want any of the yarn, you offer a comment on that blog post. If you prefer one of the yarns listed over the others, please let me know that – it’s good to know that I’m sending you something you want! 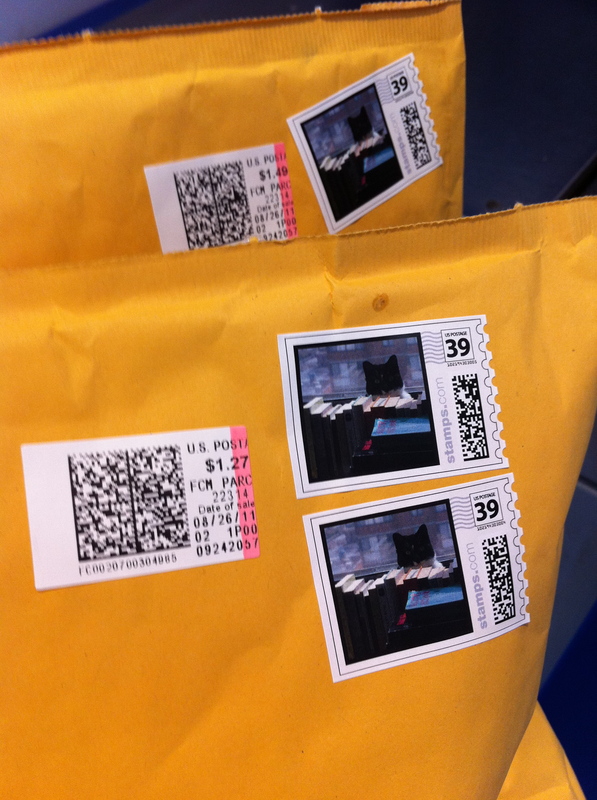 Sometimes, I paid part of the postage with extra custom stamps we purchased for our wedding invitations. These exciting collector’s items show our cat, Gertrude, hiding behind some of our many books. A. I number the comments that were received by the stated deadline and use the Random Number Generator to generate the winning numbers. If the comment of the first number that comes up identifies a yarn the commentor prefers, they get that yarn – otherwise, they get the first yarn listed. I continue like that, generating numbers and doling out yarn, until all the yarn is taken. Q. I Bet You Just Choose Your Friends. A. I really don’t. I know a few of the commentors in real life, but not many, and even when I do know people I don’t give them any preferential treatment in a giveaway. I have occasionally held back yarn from the stash to give to friends, but that yarn never appeared on this blog. The bottom line is that you really, truly have a fair chance to win any of the yarn I post on this blog. The only way to get an edge in the giveaway is to knit for one of the charitable projects I blog about – like the Knitted Maze (over now), Knit Hats for Veterans, or Knits for NY and NJ (the latter two still happening). If you do knit for a project, you let me know by sending a photo of the package you send to the charity. Q. But What’s Wrong With Your Stash? Does It Have Moths? A.: NO. Definitely not. I have never had any kind of insect infestation. For your peace of mind, I’ll freeze the yarn for 24 hours before mailing it to you. [Some knitters believe this will kill any bad guys; some don’t.] Also, the yarn has been stored in airtight plastic containers in our non-smoking, one-cat household since being purchased. Q. Is Your Yarn Cursed? Did You Knit On Sacred Ground? A. No. You people are really suspicious. The only cursed yarn I have ever encountered is the yarn I used to knit several starts of sweaters and then an entire Central Park Hoodie, and then threw away after the cat’s nesting on it convinced me, once and for all, that it simply wasn’t meant to be knit. I cannot tell you what a relief it was just to throw that yarn out. An array of yarn given away in August. Q. Um…Okay. Anyway, Can I Buy Your Yarn? A. Nope! You sign up for the drawing and you take your chances. If you’d like to reimburse me for the cost of shipping materials and postage, you can use my Paypal Donation Page (see above). But I definitely do not want you to pay me for the yarn. Q. How Do You Contact the Winners? A. I use the e-mail address you enter in the comment form, so make sure this e-mail address is correct. I’ll ask for your mailing address. When you write me back, this is an excellent time for you to let me know if you want to be referred to by something other than your first name (or your username if you don’t give your first name), and if you want me to link to your blog, Twitter feed, or other Internet presence you might have when I announce the winners. Make sure to check your spam folder. Q. How Do You Send the Yarn? These days, via the Royal Mail. You can ask me to purchase delivery confirmation or a faster shipping service, but if you do then I will ask you to donate at least a couple of dollars to shipping (see link above). I pack the yarn in reused boxes when I can; when I don’t have any, I pack it in bubble mailers I buy in bulk for between $1 and $2 each. Q. Didn’t You Keep Any of Your Yarn? A. Sadly for Mr. Trask, the answer is: yes. After the original stash giveaway in 2011, I still had some yarn. And I have bought more since then. I don’t have unlimited willpower. But, hey, my weakness is your gain! Have a question that isn’t covered here? Comment below, and I’ll add an answer above. Easy! *Okay, yes, I could have shipped it all over there, but then I would have been broke and possibly divorced. Also, I would probably have had to pay a mountain of duty tax on it. “How could all this yarn possibly be for your personal use?” the Customs folks would say. Thanks, Donna! To win, you need to comment on one of the blog posts that mention a yarn giveaway for which the deadline hasn’t yet passed. Good luck!